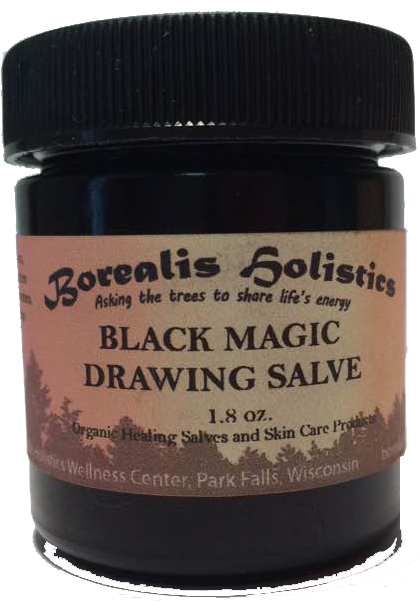 We carry a specialized line of healing products. 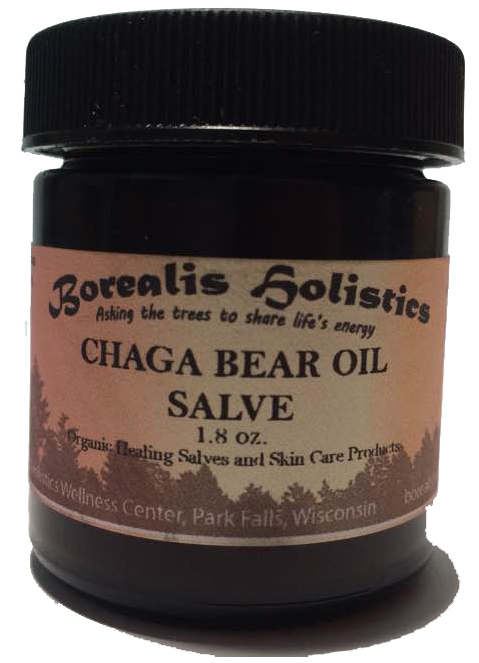 All of these are made to be beneficial to relieving discomfort and to speed healing from illness and injury. All are 100% organic and use a combination of quality essential oils, natural herbs & extracts in pure carrier oils, butters and creams. 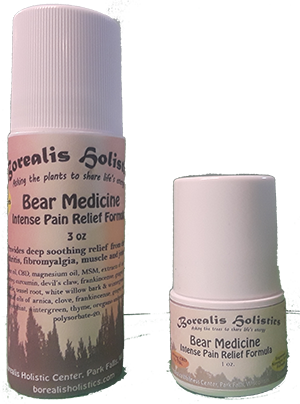 Intense Pain Formula with CBD (2 oz.) 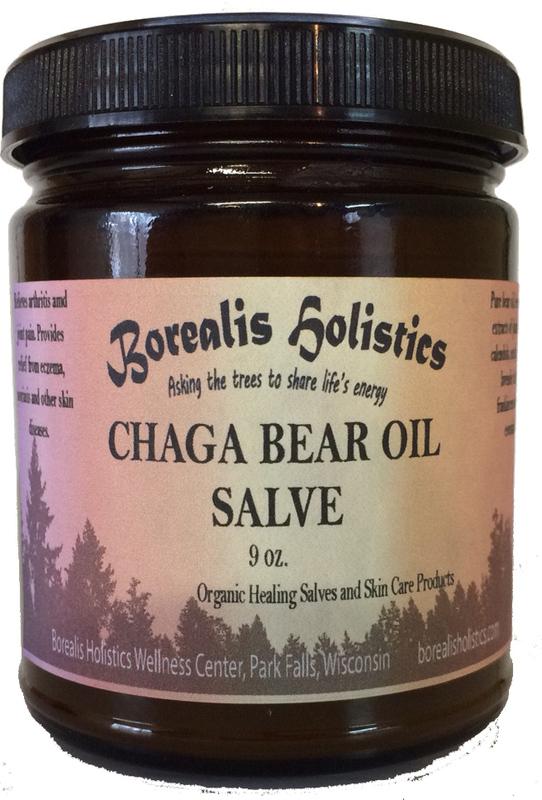 Our most effective product for severe pain from arthritis, back or joint pain, etc. 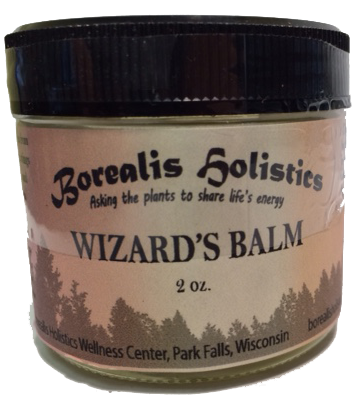 Contains 10 herbal extracts, 9 essential oils, magnesium oil, MSM and 250 mg cannabinoid isolate. 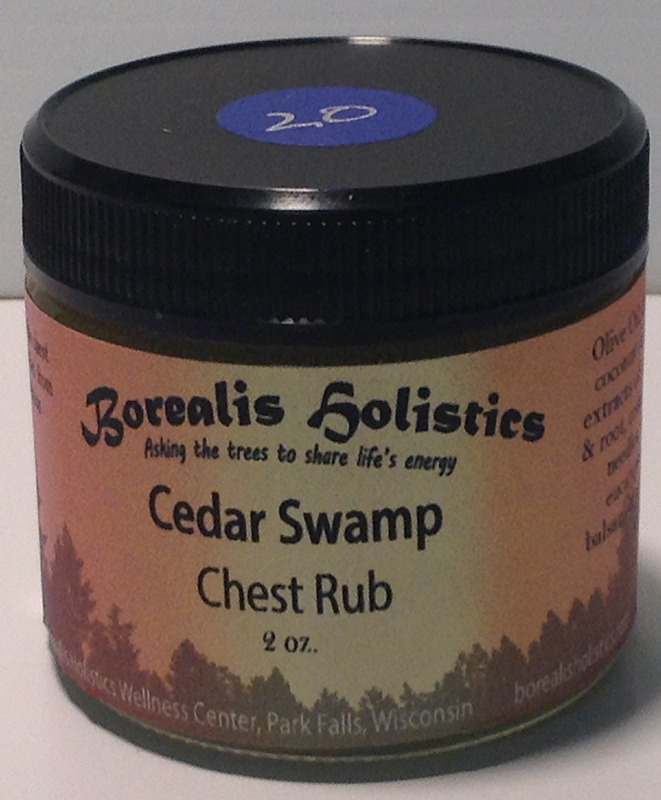 Natural vapor rub, beneficial for cough and chest congestion suppression. 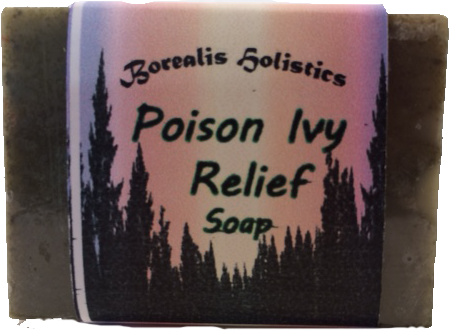 works well to heal from all forms of skin irritations including cuts, scrapes, burns, insect bites & stings, and rashes. 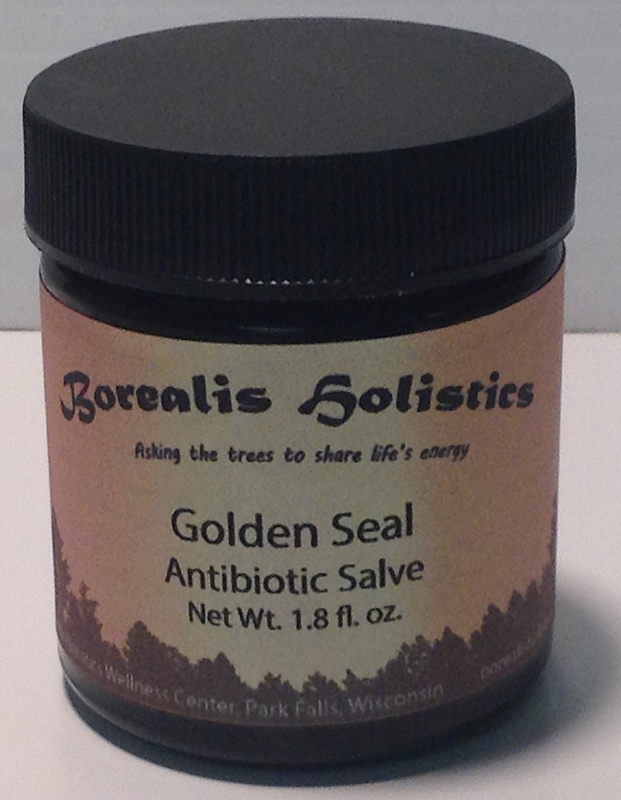 Naturally healing antiseptic ointment containing golden seal plus several additional herbal extracts. Jewel's First Aid Bite, Sting and Rash Relief Roll-on For field use in treating insect bites and stings, along with skin irritations.